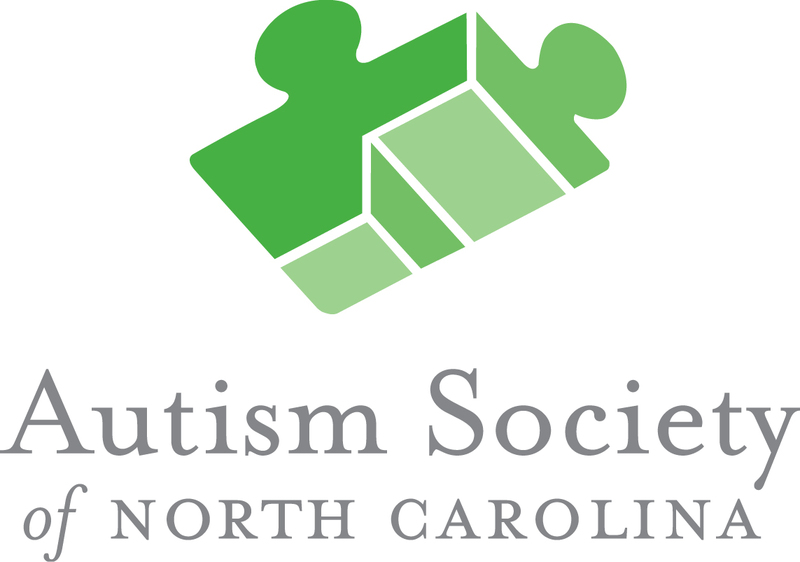 The Autism Society of North Carolina improves the lives of individuals with Autism Spectrum Disorder, supports families affected by autism, and educates our communities. 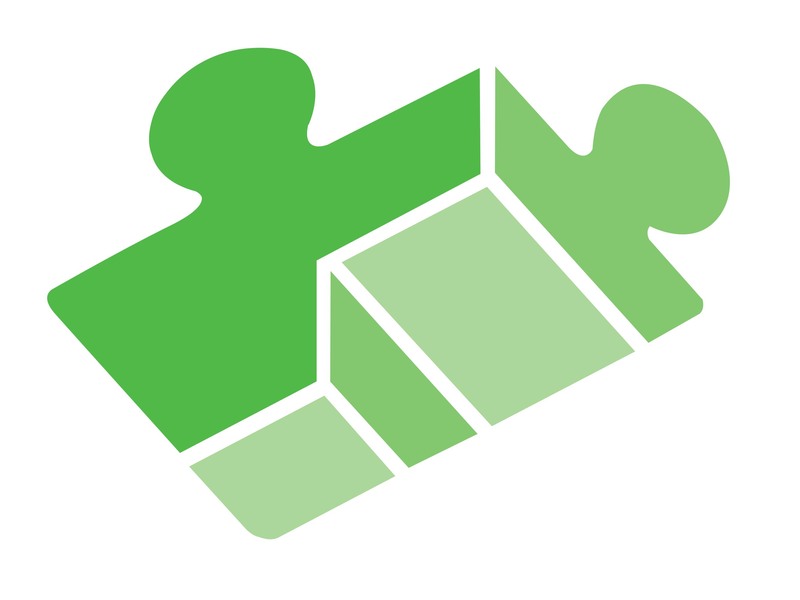 We have local expertise with Autism Resource Specialists covering all 100 counties. We have six regional offices and a network of local support groups and volunteers. Links to news stories, clips, and TV appearances.